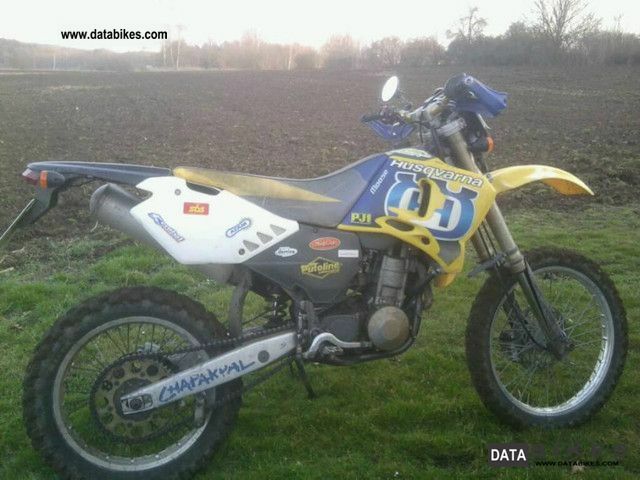 Sell ​​my Husqvarna TE-410 with road registration. -Good condition with the usual signs of wear, as it has been used mainly by the previous owners in the area. All-eigetragen what is built in, plastic tank, wide handlebars, lighting / signaling equipment.